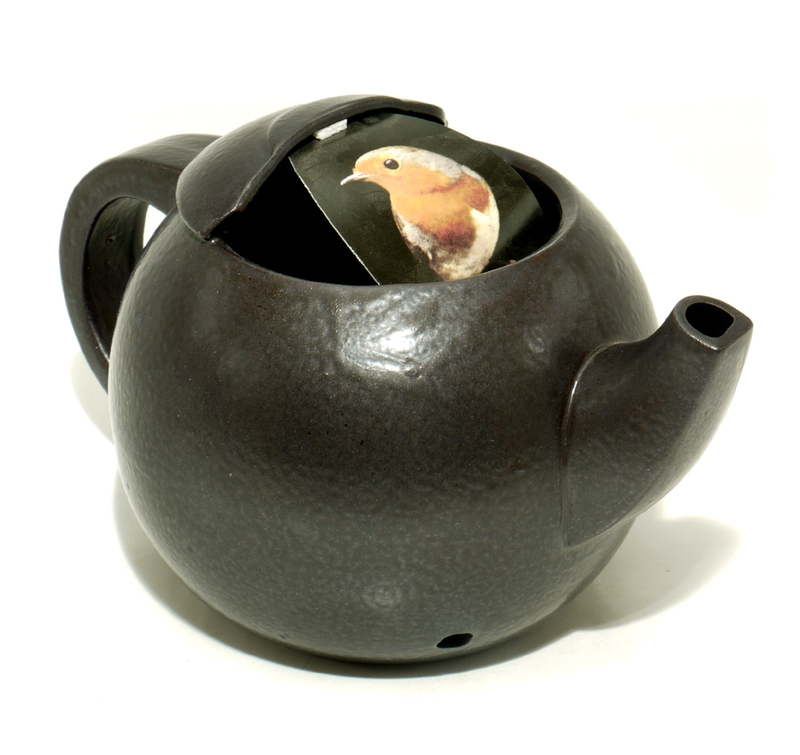 The attractive TPN teapot nester makes the ideal present for bird lovers. Manufactured by hi-fired frost resistant ceramic, the nester is packaged in a colorful gift box. The friendly robin is the gardener's companion. They will flit around the garden collecting insects, seeds and worms and can often become so tame they will feed from your hand. They prefer open nesting sites and often utilize manmade objects like open boxes, kettles and traditional teapots. Robins will sing almost all year round and will often defend their territory. Young robins will only acquire their bright red breast feathers after 2-3 months. There are currently no questions for Wildlife World Bird Nesters Teapot Nest With Gift Carton - be the first to ask one!